We offer fast and reliable India visa services. We offer online visa application submission services for people who wish to travel India. We charge £20 for visa filling services. 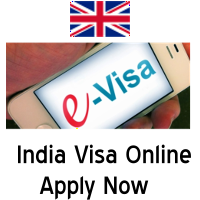 We will complete your online visa services and submit required document to secure India visa on arrival. 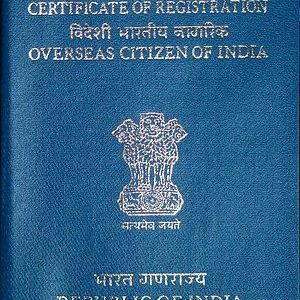 You do not need to visit our office and we can apply Indian visa for you from your home only. You can save time and money. We offer visa services for customer from all over United Kingdom.